BEND, OR -- A Bend man is accused of driving under the influence, in connection with an early Saturday morning hit and run near Southwest 15th and Galveston. 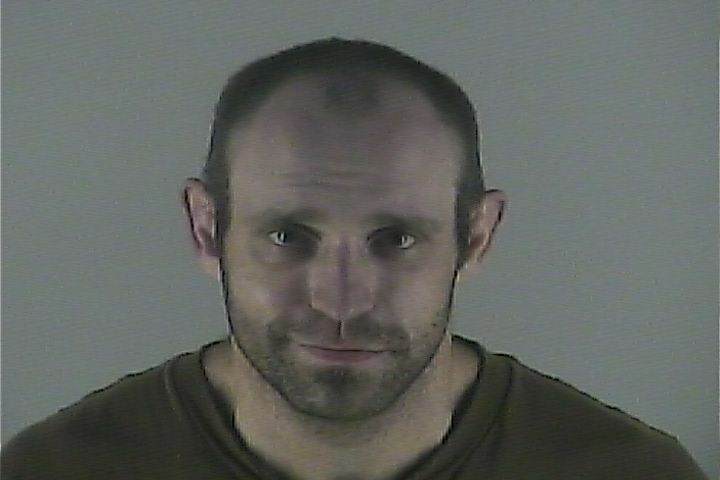 According to the Deschutes County Sheriff’s Office, 33-year-old Stan Glover hit a power pole. While dragging the power pole with his car, he continued for three blocks where he collided with a car, which then hit another vehicle. When deputies arrived, they say he Glover was walking away from the scene. He was taken to the hospital with non-life threatening injuries. He faces a number of charges.